• Weekday matinee screenings are £5 for members. • Get up to £4 OFF your ticket*. • £1 off every alcoholic drink, fancy non-alcoholic drinks and tubs of ice-cream. • We hold regular £1 screenings for our members. • SHORYU : Until 30th APRIL 2019 - 2 for 1 Ramen (excluding Kimchi Seafood Tonkotsu) at Covent Garden & New Oxford Street branches. • FORBIDDEN PLANET : 10% off all non-sale items when you show membership card at London Megastore. • MOD PIZZA : Get 20% off bill (excluding Alcohol) when you show your membership card at MOD Leicester Square. WHAT DO I GET OUT OF IT ALL? Not only will you sleep well in the knowledge that you're helping fund our future, but you'll also be benefiting in a few ways. By far the most important aspect of the scheme for most punters is cheaper tickets, but there are also a few other points to note. 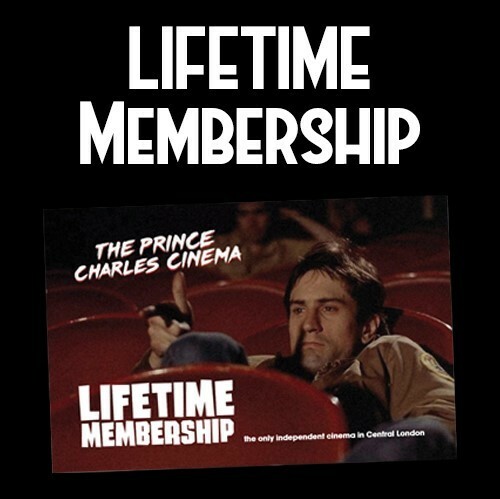 Membership costs £10 for a year or £50 for a Lifetime. 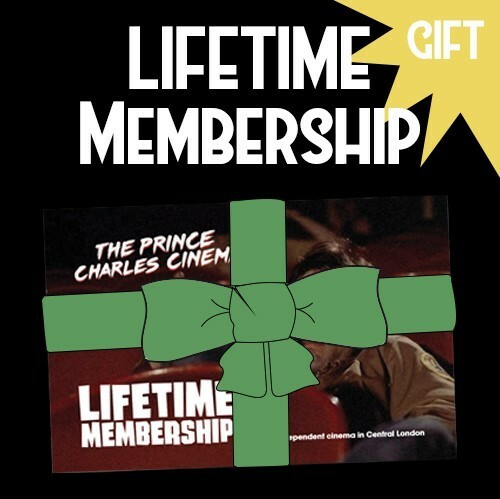 Lifetime membership comes with 2 Admit One vouchers (restrictions apply). 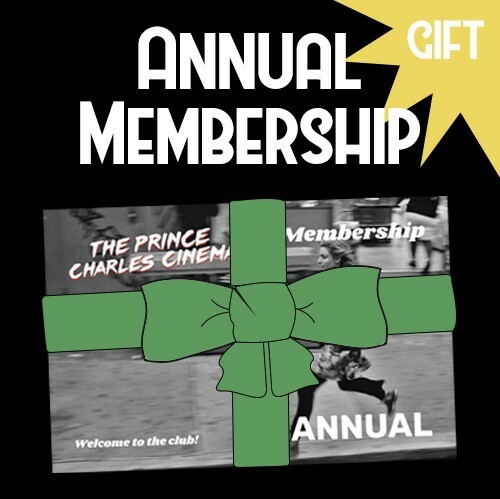 Concession Annual Membership (£7.50) avalable at box office only. 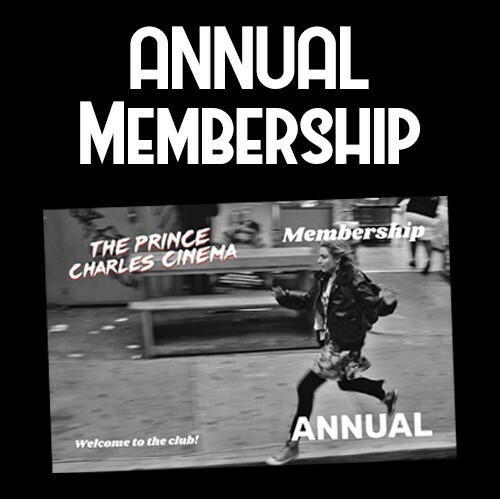 You can join online by selecting the type of membership below, over the phone or over the counter at box office. All we require is your name, surname, email address and of course your money! * = Discounts apply to all PCC curated / programmed events [New Release, Seaons, Marathons etc]. Some external events / screenings may not have a discounted ticket. Please Note : The offerings of our Membership are subject to change. Please refer to this page for the most up-to-date offerings as part of our Membership plan.